Please forgive me if my posts are short and sweet for the next few days. I hate missing posting, but I'm short on time:) Don't you think this card would also fit Stampin' Royalty's KISS theme this week? 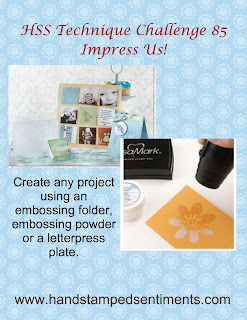 You don't want to miss the AMAZING offer I've got on my North Shore Stamper Facebook page today! 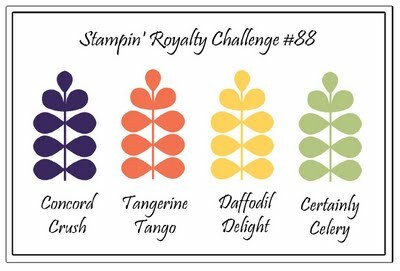 This week's Stampin' Royalty Challenge is a fun one... KISS! Now don't go running out to find someone to lock lips with... KISS stands for Keep it Simple silly! Try and make a simple yet effective card! This is such a great idea for Christmas cards as you want whatever you choose to be reproducible! Don't forget to tie the inside of your card to the theme on the outside of your card! We made these altered milk cartons as part of club this month but on a bit simpler scale. I had so much fun making it that I decided to make another for the Hand Stamped Sentiments Challenge and dress it up a bit more:) The Frightful Sight DSP could be used for many themes beyond Halloween:) I used the new Peek-a-boo Frames Die from the Holiday Mini. It has so many more uses than depicted in the catalogue (wow... big word:) Anyway, I used the Shaker Frames to add some more fun details. The glitter glass was perfect! If you click on the second photo you can see it at the base of my pumpkin. I'm sure you've been working on some Halloween' ish this week, come and share it with us! Got To Play This Week! We're doing something a little different for scrapbook club this month; we doing two separate one page layouts instead of our standard two page layout. I'll be back to share my second page with you this week:) I had so much fun playing with the paper daisies for this page! Colouring these flowers is so simple, and adding Smooch Spritz was AWESOME! I will admit that I haven't always been a fan of the spray, but I'm feeling very different after my success with my flowers! A new session of Scrapbook Club is starting in November, contact me to get your name on the list! This card was a lot of fun to create, although I realized lastnight as I was in bed writing this blog post that I forgot to photograph what was inside the little door. I thought about heading down and taking the photo, but I think I'll leave it out for a few days until I've had club as we're making this card this week! I was looking for some buttons as shown in the sketch and nothing was working... I thought that some eyes would add to the "Halloween feel" of the card:) What do you think? 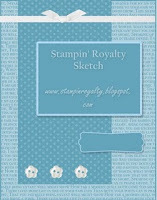 Make sure to come and play with us at Stampin' Royalty! I'd love to see what you do with this sketch! Hand Stamped Sentiments Challenge #85~ Impress Us! Believe me when I tell you that this week's Hand Stamped Sentiments challenge left a MESS on my desk! The More Mustard layer was stamped in Versamark and I added clear Embossing Powder. Next, I ran the Cajun Craze cardstock through the Big Shot using my Fancy Fan Letterpress Plate that I had inked up in Versamark as well. After it came through, I added the clear embossing powder and set it. I love how the reverse embossing becomes such a feature when you do this! So get out those folders, plates and embossing folders and come show us what you come up ! I can't wait to see! I've got some great projects ready to share with you this week, but it will have to wait one more day. I've been working madly on my Hand Stamped Sentiments challenge card, my Stampin' Royalty Challenge card as well as pages for scrapbook club and projects for technique club. I can't show them yet as I'll give away all the surprises! Tomorrow I get to share my latest card for Hand Stamped Sentiments! Make sure to come back and check! This adorable card was sent to me by my up-up-upline, Kristina! Her adorable cards always bring a smile to my face! The colours in this card are a perfect blend and that little pennant across the top is sooooo sweet! Thanks for a Great Evening Ladies! I had so much fun at my Button Buddies Class last week! We completed 6 3x3 cards, 2 full sized cards and this adorable little gift box to package the 3x3 cards! I've got time down in my room coming today after a CRAZY few days:) Come back and check later! 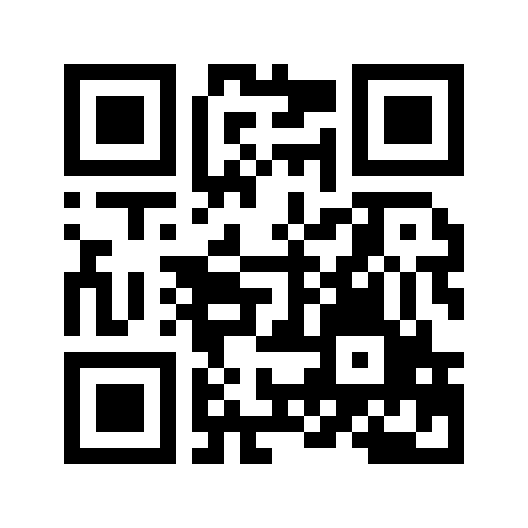 But in the mean time, if you missed my newsletter you can check it out here by scanning the QR Code with your mobile device. If you don't have an app for that, they are often free... amazing little tool! This week's Stampin' Royalty Challenge is an inspiration challenge. 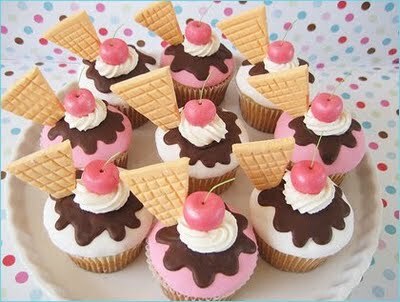 Do you not think that it is odd that I look at a picture of cupcakes and see ice cream cones? Those little cookies sticking out of each cupcake really stuck out in my mind too:) I'd love for you to come and join us this week and share what this picture inspires you to create! I definitely depend on Stampin' Up to make up my colour combinations... I simply open a package of Designer Series Paper and let it guide me:) I love the colours in the Domestic Goddess DSP! I've Been Bursting To Tell You!!!! I've been so excited to share with you that as of this week I am a proud member of the Hand Stamped Sentiments Design Team! It is such an honour to be working with such an incredibly talented group of women! I'm really looking forward to be putting outside of my comfort zone and sharing my creations with you! I hope that you'll come and play with us each week! 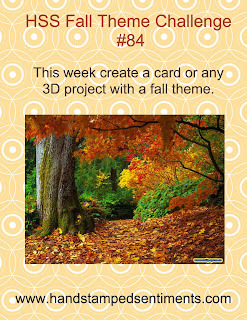 I really love the theme this week... it is so perfect as the leaves here are a little slow in changing, and I think that I'm truly ready for fall! Watch Out Mexico... Here We Come! I've been getting the majority of my Hershey's nuggets from friends who've made trips to the States... apparently the bulk section in some grocery stores does carry them though! 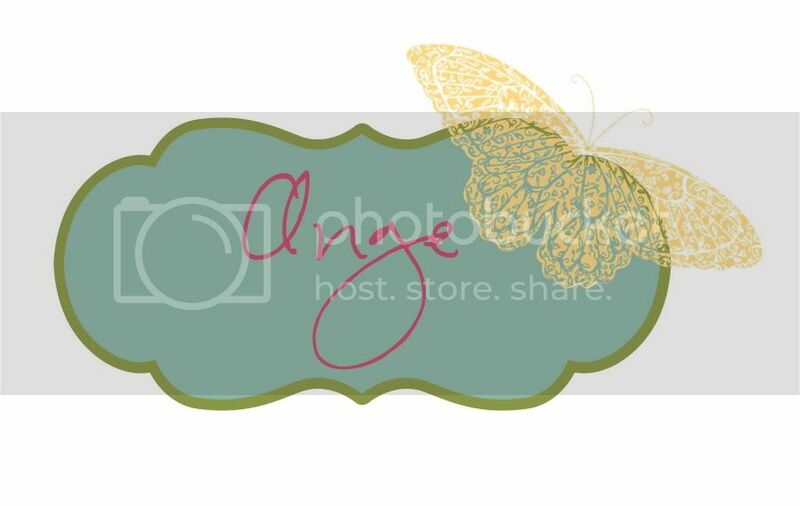 Do You Want Free My Digital Studio Downloads? Another Easy Events Sneak Peek! It is the perfect stamp set if you are looking for something with both images and greetings to cover MANY occasions. I'm offering you a take-home Stamp-a-Stack! You will receive all of the cardstock, punched/textured pieces and embellishments necessary to complete 8 different cards as well as colour photographs and any necessary instructions! - Your can purchase a Card Kit from me for $18. You will get the supplies necessary to make 2 of each of 8 designs for a total of 16 cards/ envelopes! This cost includes shipping of your supplies. You will need to supply your own stamps and ink for this option. 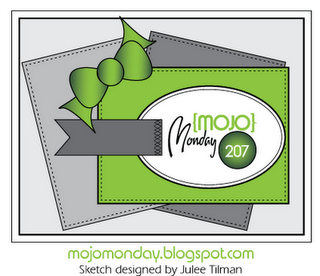 -You can purchase the stamp set from me via phone, online or email as well! The cost for the class is $45. This includes one of each of the 8 cards. The cost includes shipping your Stamp-a-Stack supplies as well:) Contact me today to purchase your stamp set and Stamp-a-Stack! Come and check out this week's AMAZING downloads! The new Halloween ones are to die for!!! 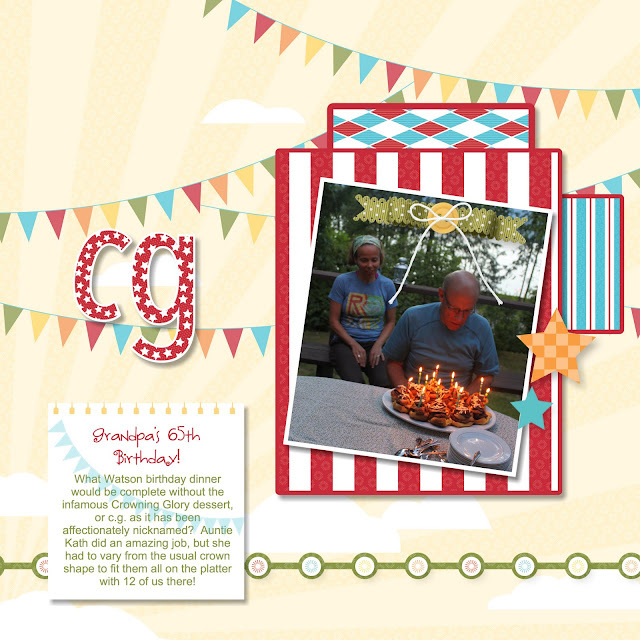 An Easy Events Card, Card Kits and New MDS Downloads! Can't Wait to Take This to School!